Disclosure: I received an advanced copy of the ebook in exchange for my honest review. All opinions are my own. 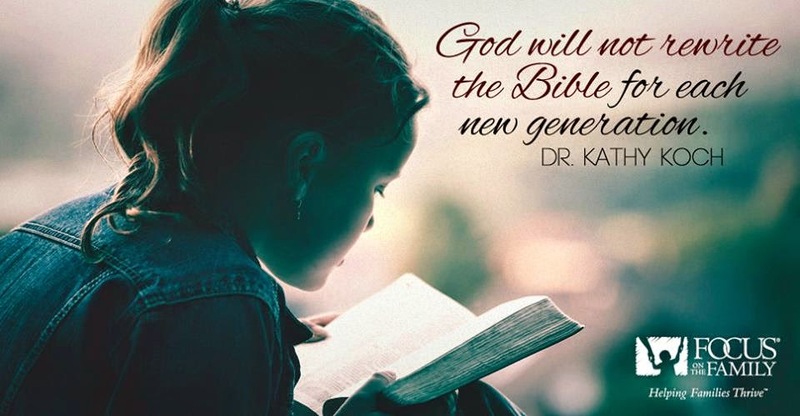 Do you ever know before you read the first word in a book that you will love it with your whole heart? Do you know it's going to hit the keeper shelf before you even pick it up? 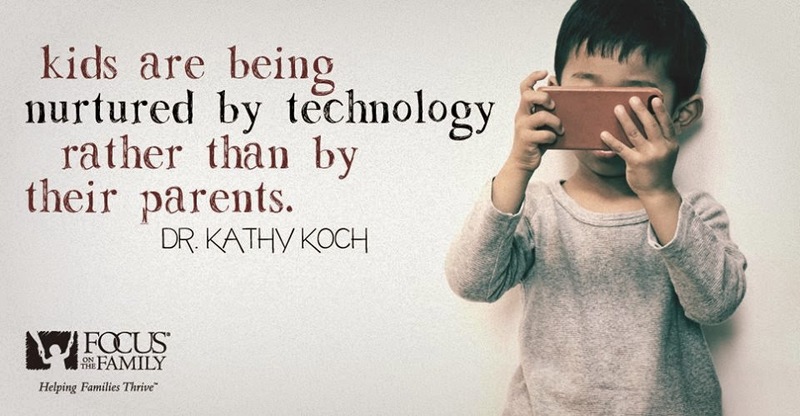 That's what I knew about Screens and Teens by Dr. Kathy Koch. Now that I have (gulp) TWO teenagers in my house, I knew I needed to get my hands on this book and read it. I had the pleasure of (briefly) meeting Dr. Koch at a MOPS convention about 7 years ago. I attended her session on the Multiple Intelligences everyone has. That brief talk impacted me more than I can express. 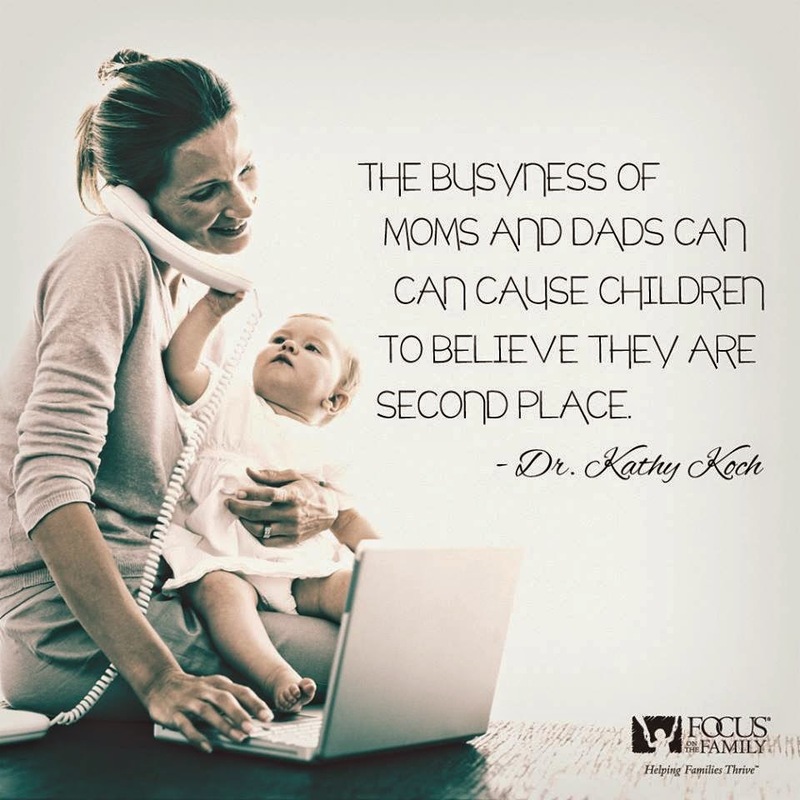 Let me tell you something, Dr. Kathy 'gets' kids. We could extrapolate that to say she 'gets' people, but her focus is on kids. She helped me figure out how to teach Nathan, my son with autism, the ways he is differently smart from many of his friends. I've used her book, "How Am I Smart," to connect with all three of my children. 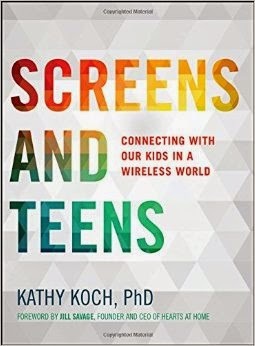 And now, with her newest book, "Screens and Teens - Connecting with our Kids in a Wireless World", she's done it again. Her book made more sense to me than anything I've read about teens. By the end of the first chapter, I had more understanding of my 17 year old than I had gained in the past 5 years of researching teens. She's that good and that on target. I'm so excited this book is available. I urge you to join me tomorrow, March 5, in purchasing a copy. I have the ebook, but I'm going to get a paper copy. This is a book I need to read again...and highlight. Lots of highlighting. Her explanation on why teens change their mind so often was so easy to understand. It suddenly made several things make sense. In my personal life, I've stepped down from co-chairing a major fundraiser. It's a cause I believe in, but after 4 years of co-chairing, I could see the toll that my volunteer efforts were having on my family. And when I read this next sentence in the book--it convicted me more than anything else that me stepping back was the right choice. My kids need to know that they are more important than the organization that has helped us the most since Nathan's diagnosis. Since we all have so much access to technology, I could also relate to this last one. 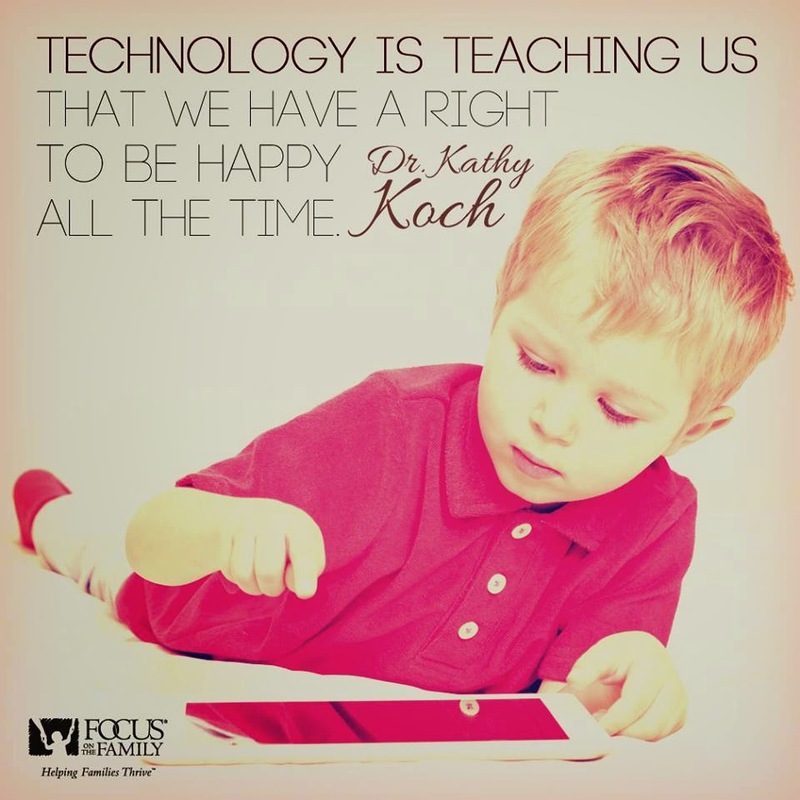 Dr. Kathy addresses how society treats technology and gives some practical hints to help offset the messages our children are given. Let's be clear, this isn't a technology-hating book. It should be used to help guide decisions about technology and help interested adults understand the mindset of teens. Would you like to purchase a copy of your own? Head to the Celebrate Kids Website or Amazon and grab a copy on Thursday!